Starring Robert Downey Jr., Gwyneth Paltrow, Don Cheadle, Guy Pearce, Rebecca Hall, Stephanie Szostak, James Badge Dale with Jon Favreau and Ben Kingsley, “Iron Man 3” is directed by Shane Black from a screenplay by Drew Pearce and Shane Black and is based on Marvel’s iconic Super HeroIron Man, who first appeared on the pages of “Tales of Suspense” (#39) in 1963 and had his solo comic book debut with “The Invincible Iron Man” (#1) in May of 1968. 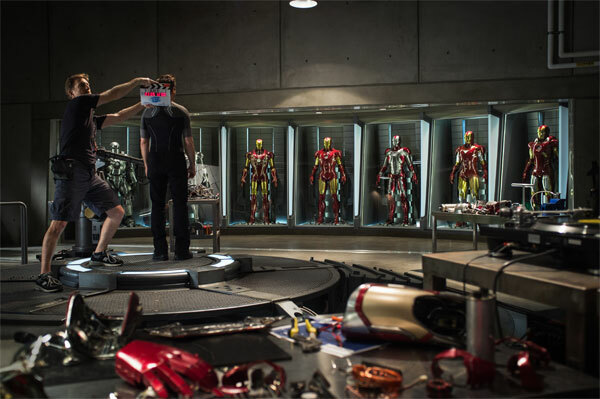 “Iron Man 3” is presented by Marvel Studios in association with Paramount Pictures and DMG Entertainment. Marvel Studios’ President Kevin Feigeis producing andJon Favreau, Louis D’Esposito, Stephen Broussard, Victoria Alonso, Alan Fine, Charles Newirth, Stan Lee and Dan Mintz are executive producers.The film releases May 3, 2013, and is distributed by Walt Disney Studios Motion Pictures. Marvel Entertainment, LLC, a wholly-owned subsidiary of The Walt Disney Company, is one of the world’s most prominent character-based entertainment companies, built on a proven library of over 8,000 characters featured in a variety of media over seventy years. 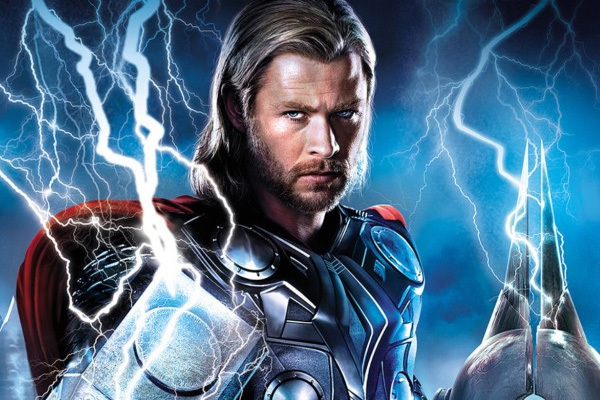 Marvel utilizes its character franchises in entertainment, licensing and publishing. For more information visit http://www.marvel.com.